It may take some time and preparation to give your backyard patio or deck a new look, but the results are worth it. 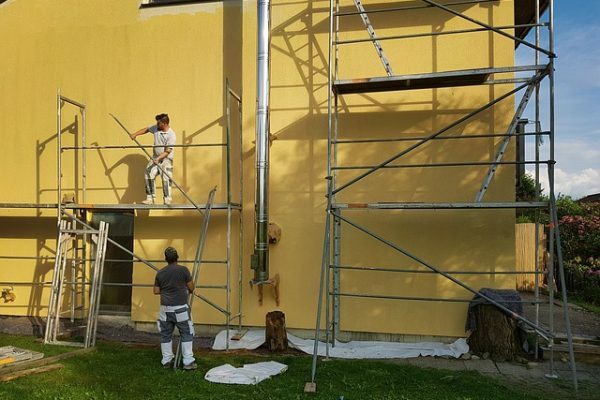 The best way to give your backyard a facelift is by hiring services of painters Gold Coast, but if you want to do it on your own, then below is a step by step guide to help you throughout your latest project. Use this guide to give your backyard’s old deck a completely new look, where your family will want to spend time. It is essential to use the right project materials, the wrong tools can affect the results. Choose an apt stain according to the appearance and durability you want to achieve. Keep in mind: not all stains are created equal. Sold Color Stains: These are perfect to hide wood blemishes or unappealing grain while providing maximum durability. Semi-Transparent Stains: It gives rich, pigment color allowing the natural wood grain to be seen and is durable also. 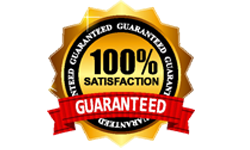 Toner: It provides a light color that highlights natural wood grain as well as offers nice durability. Clear: Provides the best view of the natural wood grain, but it offers the least UV protection. Before staining a deck, ensure the surface is dry, clean and free of mildew. If the deck is unclean, stains and other finishes will find it hard to stick on the wood and may end up peeling. Sweep the deck properly to clear any leaves and debris. Apply a deck cleaner using a pump sprayer or roller. Let the cleaner set for approx. 15 minutes. If the area to be worked starts to dry out, lightly mist it with a garden hose while the cleaner soaks in. If there are heavy grease stains, use a mild detergent. After 15 minutes, rub the cleaner into the surface with a stiff synthetic brush. Use a garden hose with a strong stream to completely rinse the cleaner from the wood. When cleaning with a pressure washer, set the tip to 1200-1400 psi. Maintain a distance of 8-12 inches from the surface and spray with the grain to avoid damaging the surface of the deck. When the deck is completely dry, lightly sand any areas of new wood to clean any remaining residue. This is the interesting part. Applying stain to your deck may be tiring, but patiently do the work to achieve great results. Before applying stain, ensure the deck is all clean. Sprinkle some water on the surface to check this. If the water droplets sink in, the wood is all set. While working with the wood grain, apply an even coat of stain with a 4 inch brush. Roller brush can also be used for the same, and for other work use a still synthetic brush. Avoid staining in direct sunlight or during the hottest part of the day. 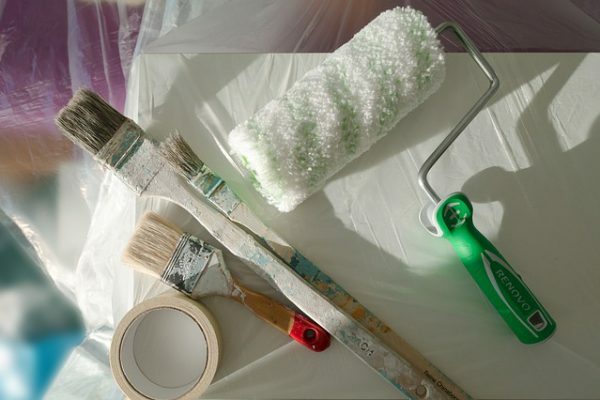 If another coat is required, wait for a few hours between applications. Let the porch or deck dry for 24-48 hours before using. Now that you have all the necessary information to stain your patio or deck, get started. 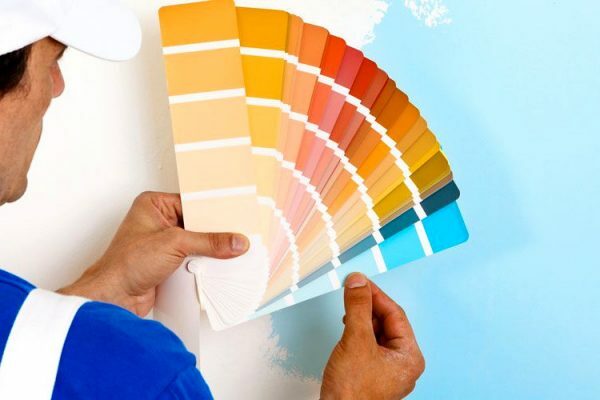 Or, if you are finding all this too much then contact Reliable Painter Gold Coast for help.